Universeal is a leading company in its field of technology, constantly engaged in the research for innovative products. Now, after extensive research and tests, a range of outstanding products that reach new boundaries has been borne. Today Universeal’s quality is here to set new standards, with products that will clean, protect and enhance the walls and floors of airports, hotels, restaurants, company buildings and homes all over the globe; delivering advanced technology for the tile and stone industry for professional results. 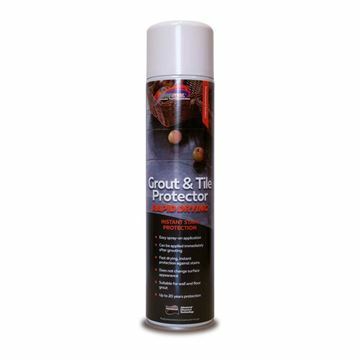 Universeal Grout Rescue grout colour sealer is a great way to restore and renew your wall and floor grout to a better than new condition. 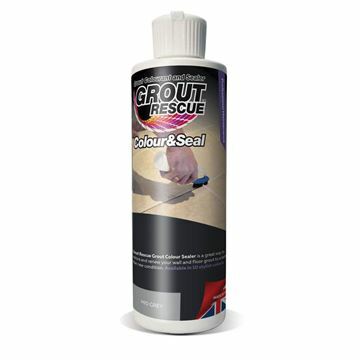 'Grout Rescue' colour sealer can restore even the dirtiest, damaged and ugly grout to a new look finish. 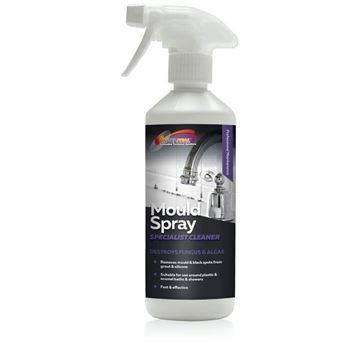 Universeal Colour & Seal Pre-Treat Cleaner Spray is a fast effective cleaner specially formulated to pre-treat the grout joints prior to the application of Universeal Grout Rescue Colour & Seal. 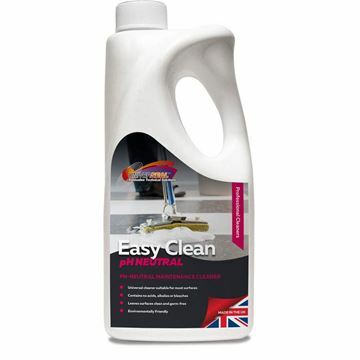 Universeal Easy Clean pH Neutral Cleaner is a safe multi-purpose cleaner developed for both the industrial and domestic market. Universeal Extreme Clean is a special cleaner that is nearly odourless and highly economic. Universeal Extreme Clean removes grease and oil, all kinds of ingrained dirt, stubborn stains as well as floor polish residues, old acrylic emulsions, care products, etc. 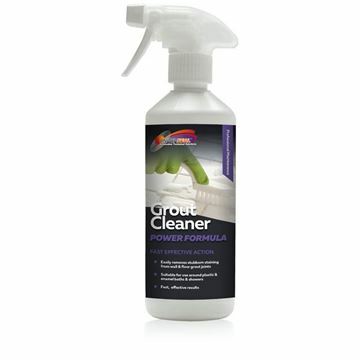 Universeal Grout Cleaner Spray is a fast effective safe cleaner specially formulated for the removal of stubborn stains from wall & floor tile grout joints. Universeal Grout Film Remover is a special cleaner for the removal of grout residue, efflorescence and builders dirt. 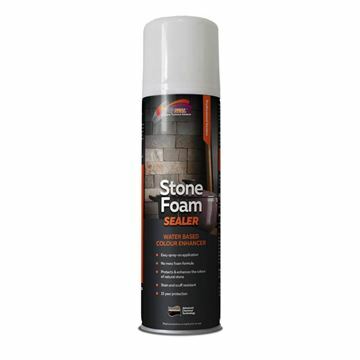 Formulated for the use on ceramic, porcelain, terracotta, quarry and Victorian tiles. 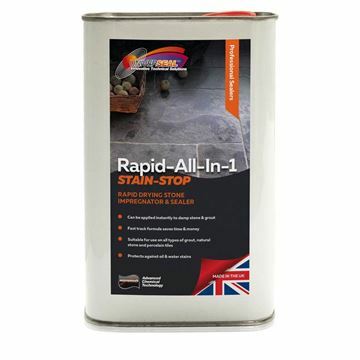 Universeal Rapid All-in-1 impregnator & Sealer is a VOC compliant solvent-based sealer that can be applied to all types of stone immediately after installation, leaving no hard-to-remove residue and drying rapid & invisible. Universeal Ultimate Stone Enhancer is a colour intensifying impregantor formulated to provide stain protection whilst enhancing the natural colour and beauty of the natural stone. Universeal Ultimate Stone Sealer is a solvent free water based impregnator that penetrates into the surface of the porous stone to protect against oil and water based stains.